Like in previous years, we start a new year with a post listing some of the best Vector tutorials that we have published in 2015. 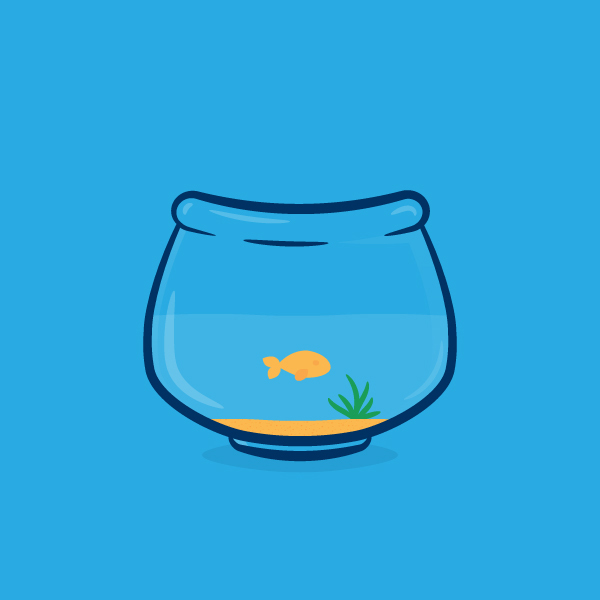 In the following tutorial you will learn how to create a simple fishbowl illustration in Adobe Illustrator. 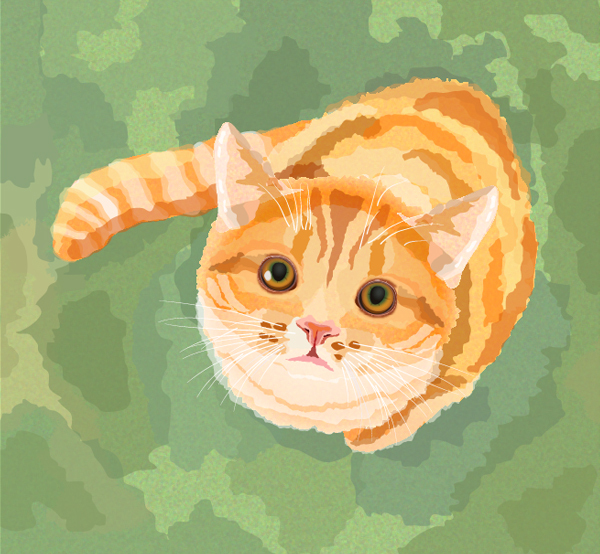 In this Illustrator tutorial we’ll go through the step-by-step process to make a cute little cat in watercolor style. 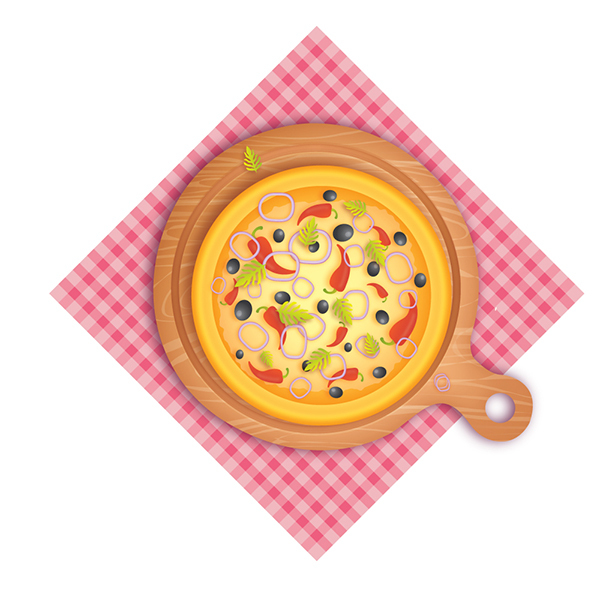 In this Illustrator tutorial, we will learn how to create delicious pizza using very simple techniques. 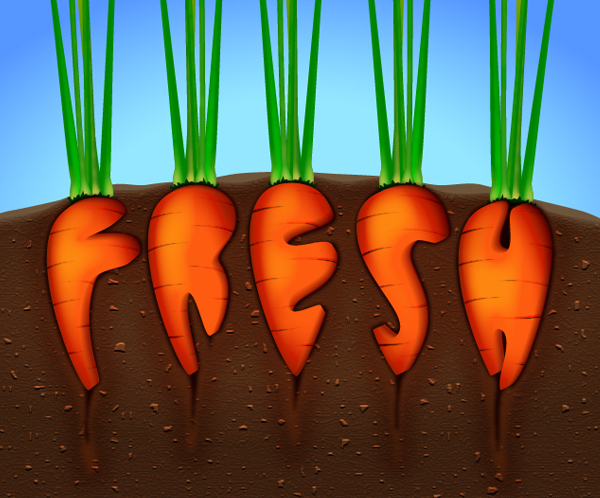 In this new tutorial you will learn how to create a set of summer inspired food icons in Adobe Illustrator. 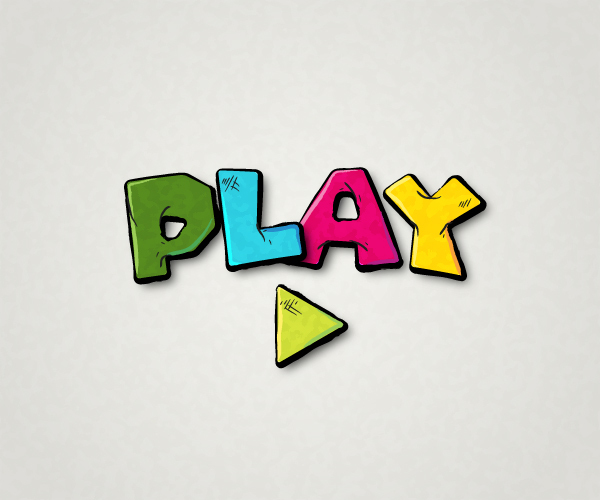 Looking for more tutorials? 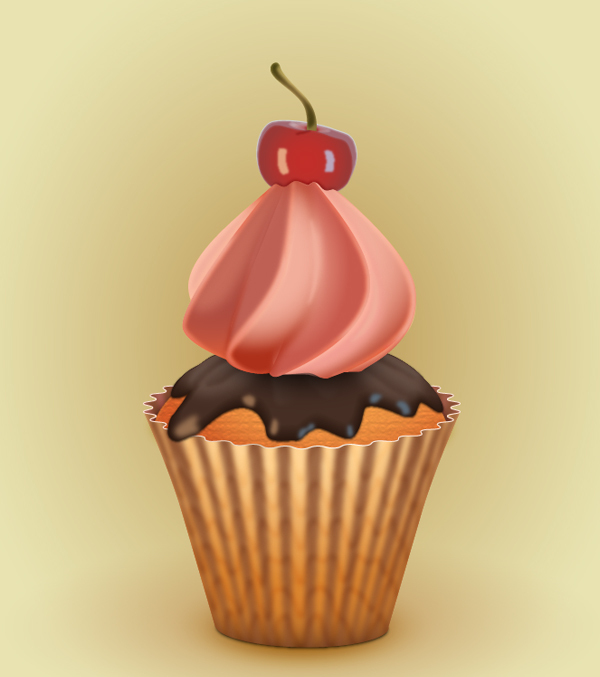 See our best tutorials published at Vector Cove in 2014.